Coffee drinkers beware. Your coffee may soon come with a cancer warning label. A California superior court judge in Los Angeles recently ruled that, under the California Safe Drinking Water and Toxic Enforcement Act of 1986, businesses must give customers a “clear and reasonable” warning about the presence of high levels of a chemical known as acrylamide, which is considered both toxic and carcinogenic. 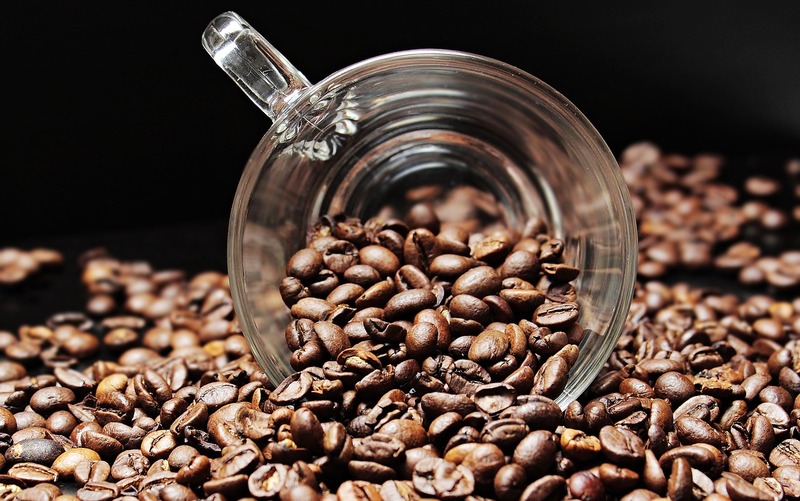 Acrylamide is created when coffee beans are roasted. The lawsuit, which was filed in 2010 by a nonprofit organization called Council for Education and Research on Toxics, targeted several companies that make or sell coffee, including Starbucks, 7-Eleven, and several other well-known coffee chains. The coffee companies argued that there is not enough acrylamide in coffee to harm consumers. However, the judge ruled that the coffee companies did not show that acrylamide was safe at present levels. They also did not show that drinking coffee has any benefits. While California is the only state to have addressed this issue, some believe it is only a matter of time before cancer warnings on coffee products spread to other states. Coffee companies who sell nationally and internationally may find it to be more cost-effective to change their packaging altogether rather than create separate packaging for California. I guess we will just have to wait and see what coffee companies decide to do.